The 2018 NACO World Summit is right around the corner! As the chance to receive early-bird pricing ends this week (Friday August 24th) … We wanted you to get an overview on what you can expect at the summit this year. 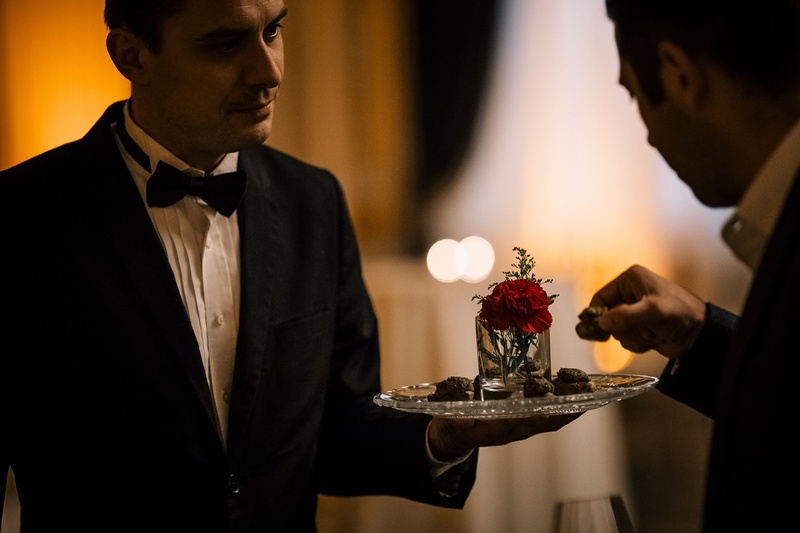 Keep reading to see what the key benefits of attending are. In addition, we’re happy to share testimonials from some of our previous attendees. "The NACO Summit has been an annual event on my schedule for about 7 years now. It is the Angel Investor event of the year and for entrepreneurs, it's a great place to meet investors, gain valuable feedback, and build relationships early." 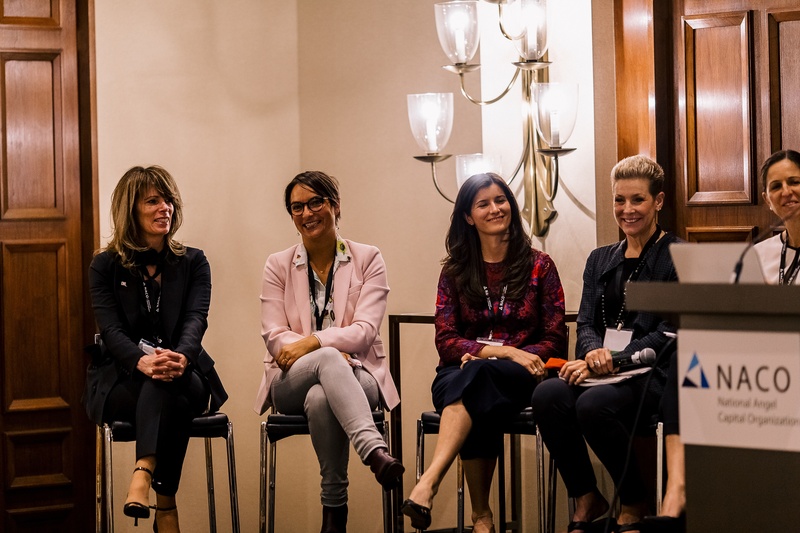 We are building on the international focus introduced at the 2017 Summit, which was held in Montreal, making this the largest and most international gathering of Angel investors in Canadian history. This will also be the first time that NACO has collaborated with a broader event, to ensure our community adds direct and immediate value to the local startup ecosystem. We have partnered with the Elevate Tech Fest, offering both premium content for our attendees, as well as collaborating with Elevate to run their Financing track and cohost keynote speakers. Consequently, the 2018 World Angel Investment Summit is the culmination of years’ worth of NACO’s efforts to build Angel communities across the country, and will catalyze a more dynamic early stage capital ecosystem. Meet us in the Investor Zone during Elevate! On Tuesday September 25th at the Sony Centre, we co-created a program with the DMZ to bring together Canada’s top startup companies together with top tier investors from Boston, Silicon Valley, New York and across Canada. These sessions match investors with pre-selected entrepreneurs, grouped by industry. Participate in quick 15-minute one-on-one meetings, giving both investors and entrepreneurs the opportunity for mentoring and information sharing. Applications for the Investor Zone are being accepted! If you’re a Start-up, apply here. If you’re an Investor, apply here. Along with an exclusive line-up of impressive speaker’s, attendees will have access to private parties with their World Summit passes. First, attendees will get to experience Casa Loma, one of Toronto’s most popular historic venues for the Welcome Reception. Summit attendees will experience this one of a kind networking opportunity including tours of the castle and live music. In addition, we’ll be hosting our annual Gala Awards dinner on the second night of the Summit. This evening will feature a keynote speaker and the presentation of three awards recognizing the success of our Angel community in 2018. The Awards will be presented to: NACO's Canadian Angel of the Year presented by BDC Capital, NACO's Most Promising Startup of the Year presented by Panache Ventures, and NACO's Exit of the Year presented by RBC. “One of my favourite parts of the Summit is the amazing events. These are always phenomenal networking opportunities in fabulous and unique locations. The chance to develop strong partnerships with angels from across Canada and around the world, makes collaboration seamless, and personally, it is bonus to make interesting, new friends! Jess Joss, York Angel Investor Inc.
As the Summit approaches, the NACO team is hard at work building an amazing agenda for attendees to experience. The agenda is packed with an impressive line-up of speakers, that’s growing by the day. Attendees will get to hear from keynotes such as; Howard Lindzon, Adeo Ressi, Peter Cowley, Wesley Chan, and more! As we are partnered with Elevate for the World Summit, attendees won’t miss a thing! We’re building out our agenda to accommodate Elevates’ Main Stage speakers such as Al Gore, Wyclef Jean, Shauna Levy, Julie Rice, and more! Keep an eye on our website and upcoming communications for information as we update it. Special thanks to NACO Board of Directors member, Jess Joss for helping us put this blog post together! 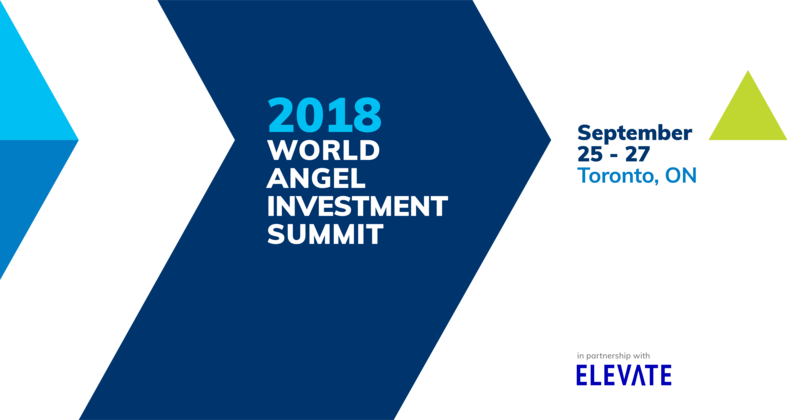 Register to attend our 2018 World Angel Investment Summit! If you liked this blog and want to see more, please subscribe to our mailing list. *Enter your email address in the blue box that's on the right-hand side of the screen.